It's been crazy hot here in Inland Empire! Triple digit miserable hot. I do all the cooking and baking early in the morning to avoid overheating the whole house. 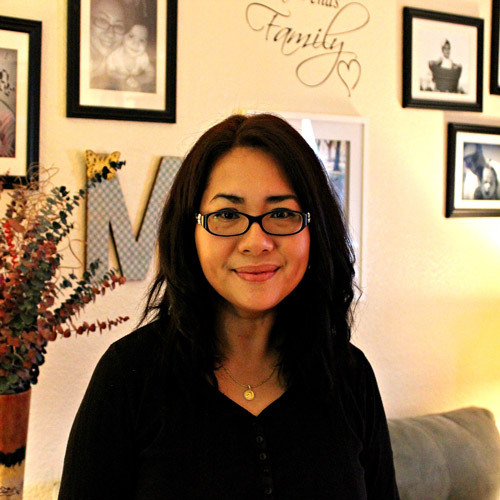 You can't take this girl away from baking treats. I've been on a cupcake craze lately. 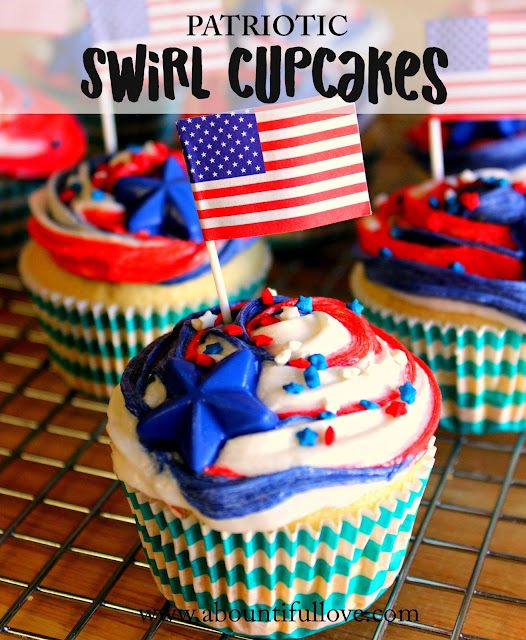 Looking for a cupcake recipe from scratch. In fact, I made a Pinterest board dedicated to my love for cupcakes. 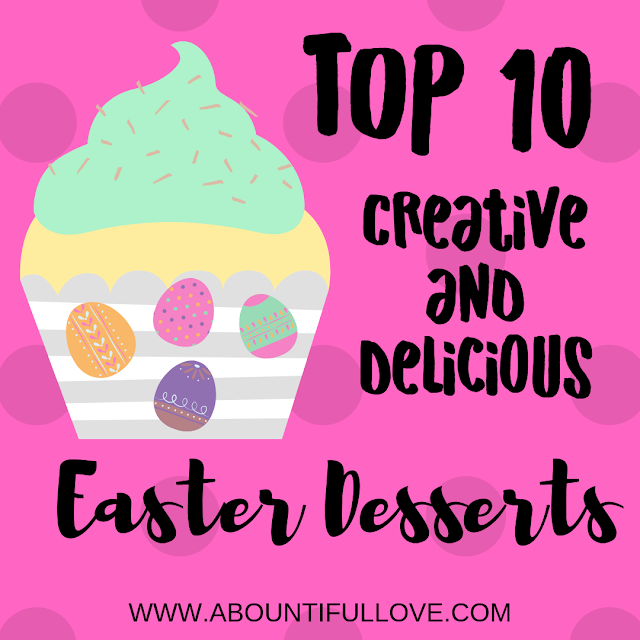 Though my love for cake pop is also right there with my love for easy and simple cupcake recipes. 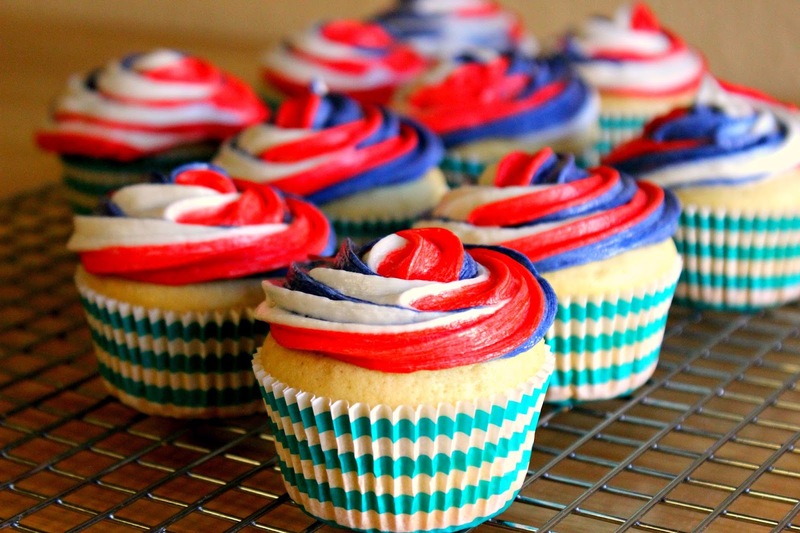 How do you make easy cupcakes from scratch? 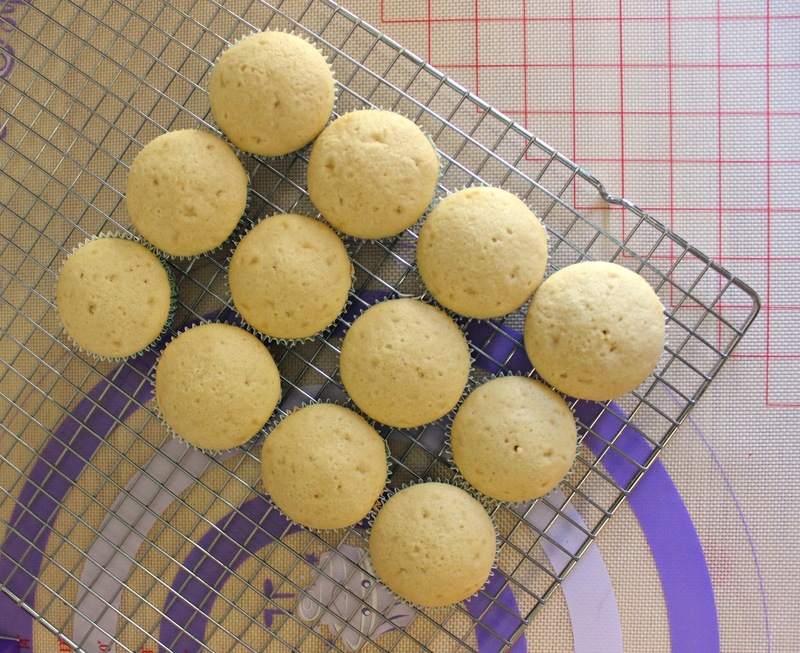 This simple and easy cupcake recipe that I will share with you is a basic white cupcake. It is not crumbly and dry. Moist and full. It's uses all purpose flour and not cake flour. It needs egg whites only. I used Aldi's Fit N Active egg whites. We do have regular milk so I used almond milk instead. It turned out crazy good. Don't get me started with the easy and simple buttercream frosting. 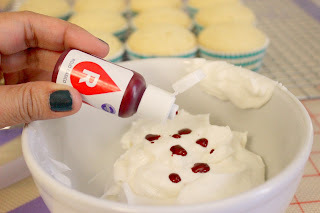 With all the recipes that you can fin for cupcake frosting, by far this is the easiest that I found. 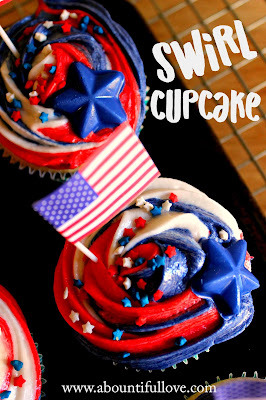 You will also find some product suggestions that I used making these cupcake . 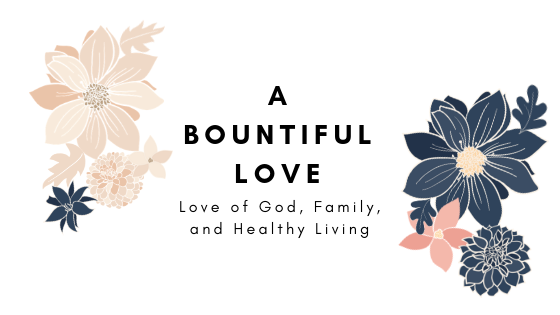 I have provided amazon links as well. Please see my full disclosure HERE. 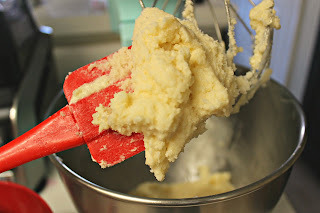 Tools you will need : piping bags, tip # , Wilton color right system, flour sifter , extra bowls , cupcake liners, electric mixer ( This is the mixer that I use and love.). Let's start with the cupcakes. Line your cupcake/muffin tin with paper liners. Pre heat oven to 350 degrees. Sift flour and baking powder. Beat butter until light and fluffy. Add in vanilla, mix well. 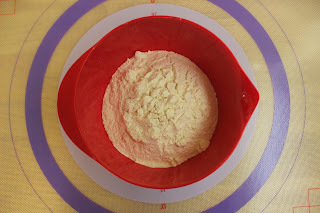 Add flour alternately with milk. Your batter will look really dry. In a separate bowl, beat the egg whites until stiff ( NOT DRY). 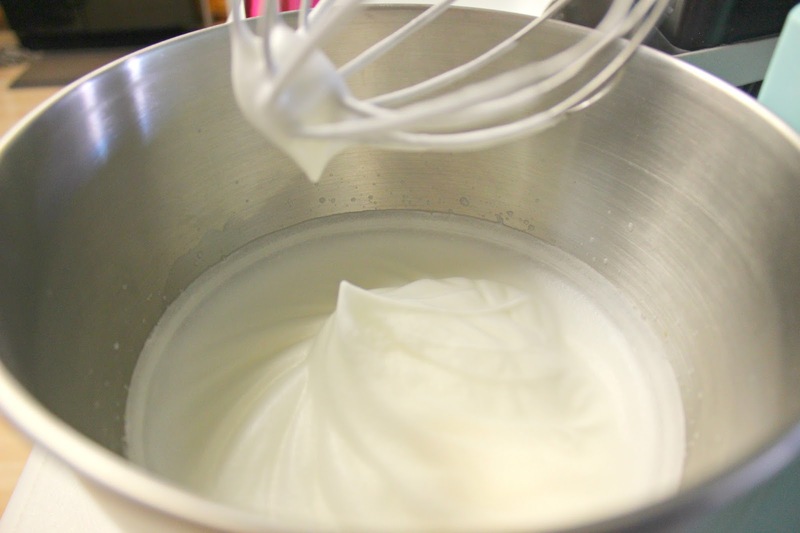 Fold the egg whites into the batter. Pour batter into the prepared cupcake tin. I used a tablespoon to measure my batter. I did 3 tbsp for each slot. Bake for 7- 19 minutes. 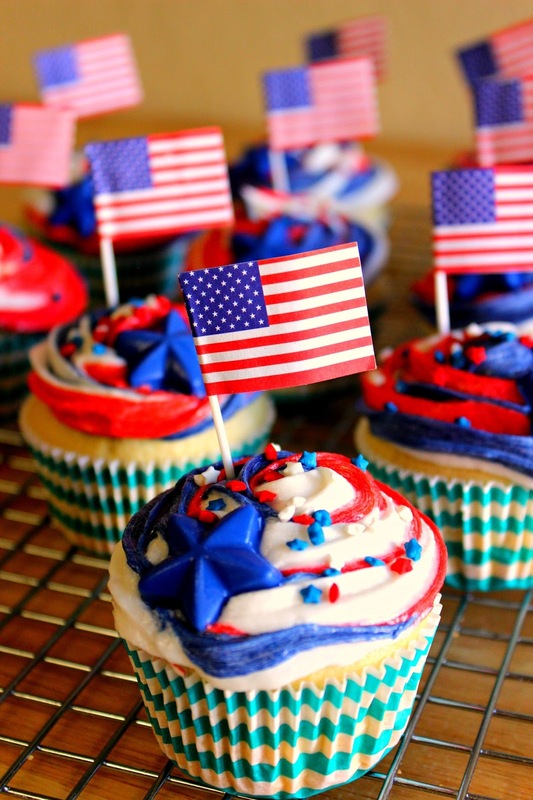 Check if it is fully baked by inserting a toothpick into the center of the cupcake. When it comes out clean, you are good to go! Transfer the cupcakes onto a cooling rack. Are you ready for the buttercream frosting? Note that I am making a pure white icing. If you are not wanting to produce a pure white icing , reduce the shortening to a 1/2 cup only, then add 1/2 cup of butter. Beat the shortening , 1/2 tsp NO COLOR butter flavor and vanilla. Gradually add the sugar, one cup at a time on a medium speed. Icing may appear dry at this point, gradually add milk and beat at medium speed. If you want a thinner consistency ( add 2 tbsp of milk or water). I divided my icing into three bowls . Reserve the white icing and set aside. I enjoyed tinting the icing! I also used Color Swirl 3- Color Coupler. 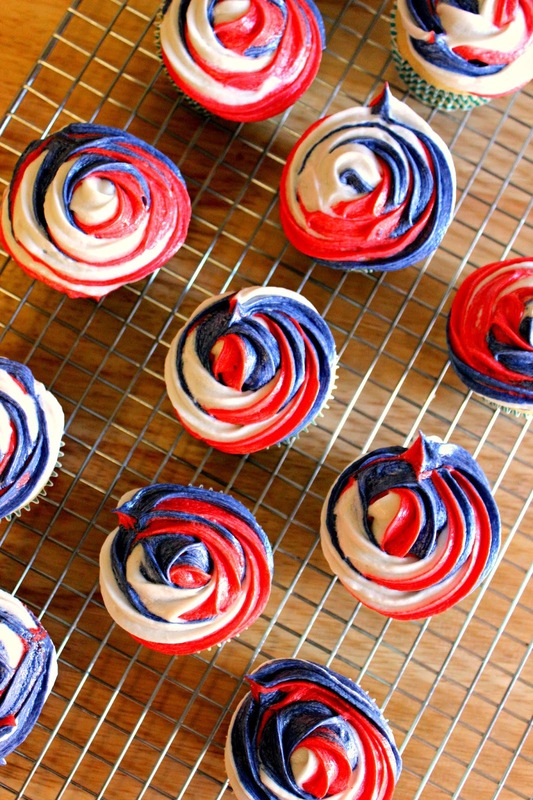 Fill each bag with red, white and blue icing and fitting with tip #1M . Pipe a swirl on each cooled cupcake. 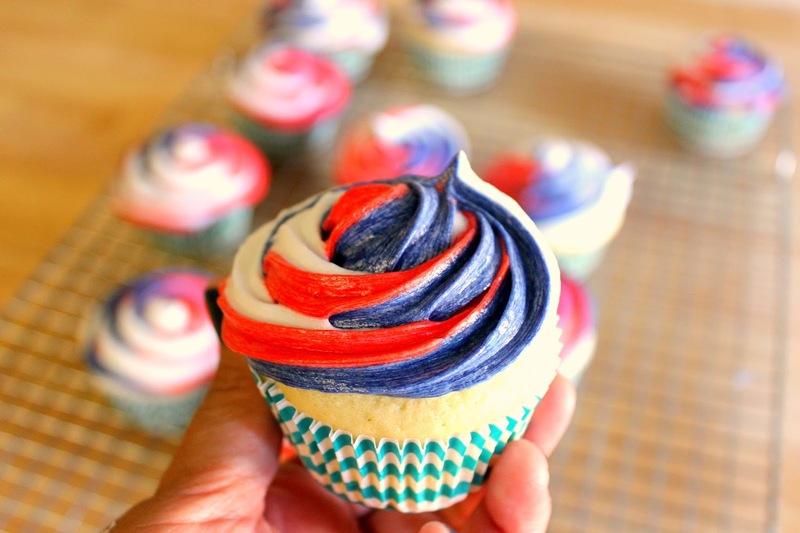 Decorate your cupcakes with your favorite sprinkles! 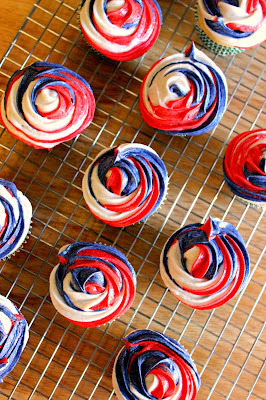 I used patriotic star sprinkles . You can also use cupcake toppers or colored sugars. Now that is the really fun part! I just love the colors! The cupcake is not dry and crumbly. If you have left over buttercream frosting, just put it in an airtight container store it in your refrigerator. When you are ready to use it, just bring it to room temperature and "re- fluff" . Use the left over on cookies too! Our girls love to decorate cut out cookies . I hope that you will enjoy this easy cupcake recipe. Don't forget to pin and share!! More than one essay writing service in online there are many essay papers available from this writing services. best essay writing service is one of the most popular writing service in online. it will give us the advance writing papers. like thesis papers, dissertation papers and doctoral papers if you want any types of papers to order here and you get soon for your essay papers.